Helen is espy’s resident “Jill of all trades,” originally hailing from Aotearoa, or for us Canadians wondering where that is – New Zealand. A true renaissance woman, Helen has done every job from hotel housekeeping to managing an office and everything in between. 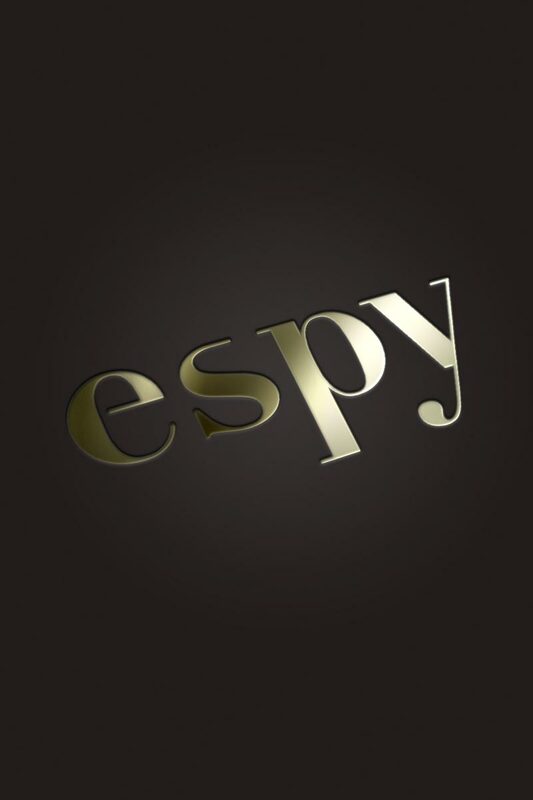 Helen appreciates the supportive nature of everyone on the espy team. She believes that the they are absolutely amazing and that you can sense it from the energetic/inviting atmosphere when you walk in the door. Helen’s personal style is best described as a jean and a T-shirt kind of a girl. That said, working at espy has improved the quality and look of the jeans and the T-shirts have evolved into more stylish shirts. Helen might not be the one finding your perfect date night outfit, but is always happy to connect you with a stylist or answer any questions regarding operations. Last but not least, one of Helen’s most important roles at espy is being Bruno’s nanny. You’ve probably seen her walking around Inglewood with them in tow. Sometimes she even goes a little crazy and walks her own dog (a husky greyhound) at the same time. They may get a lot of funny looks, but they’re always making people smile!